This entry was posted in Betrayal of Trust, Short Story, Uncategorized, Writing and tagged B. 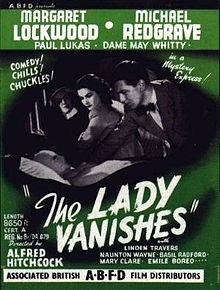 B. Wright, Bournemouth, Inspector Alexander Collier, Margaret Lockwood, Michael Redgrave, The Lady Vanishes. Bookmark the permalink.